Look out of the window, see the sun light up everything and a field full of flying butterflies. The need to run outside to play and call a best friend. 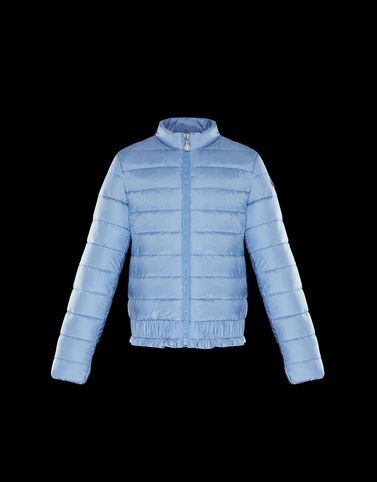 Don’t forget the Abricot, a jacket Moncler designed to spread the energy of spring!